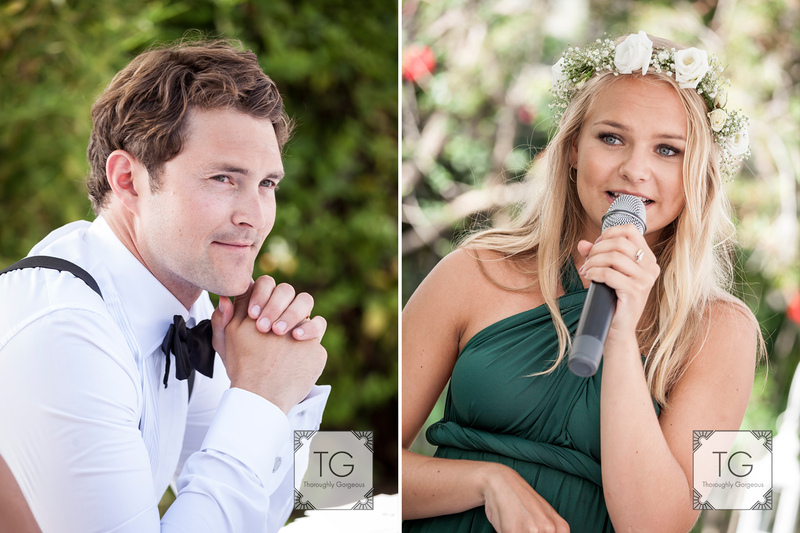 These are some of my favourite photos of 2017, the wedding of a lovely norwegian couple, Kassandra and Thomas. 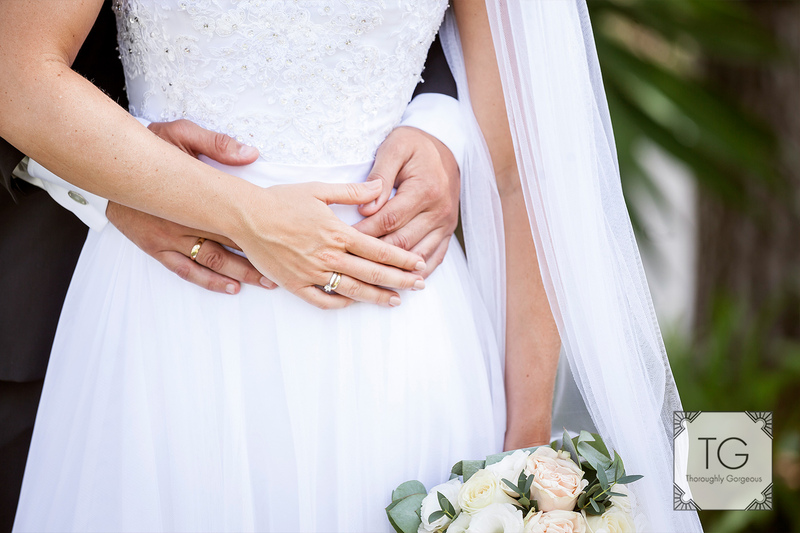 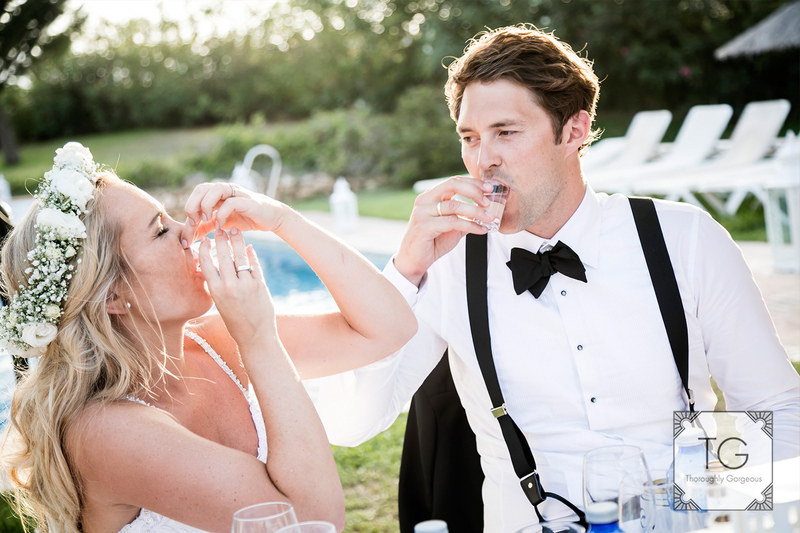 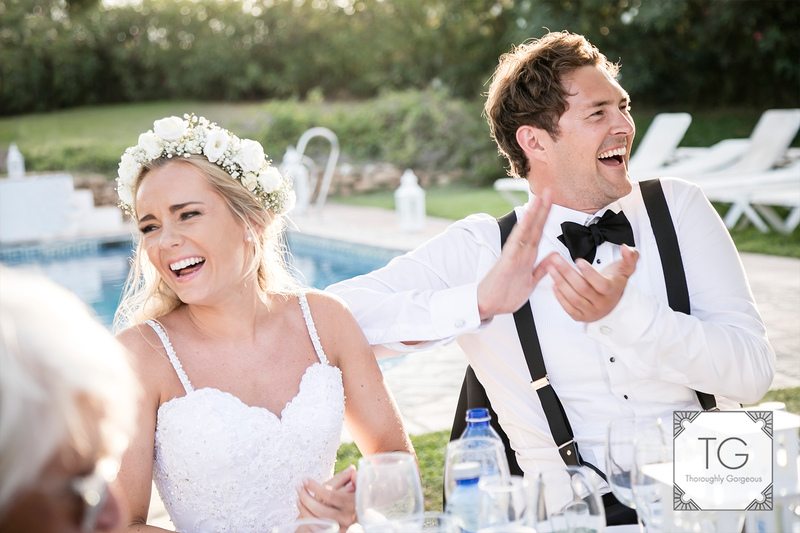 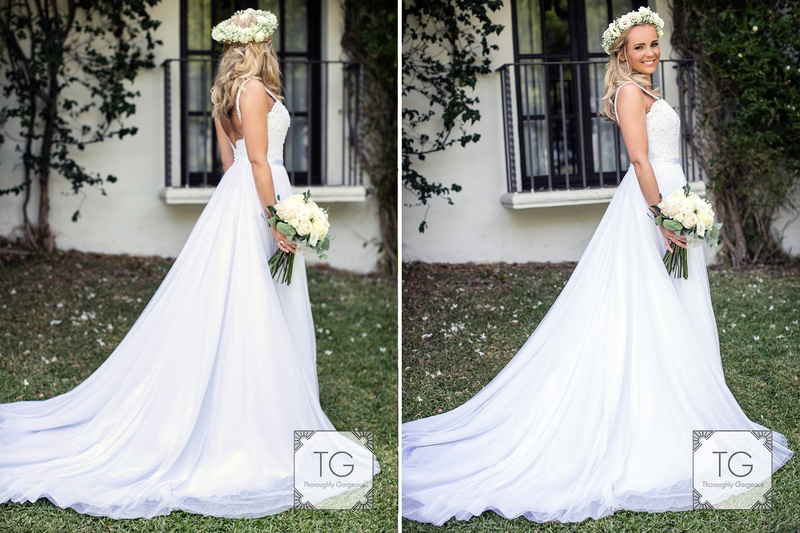 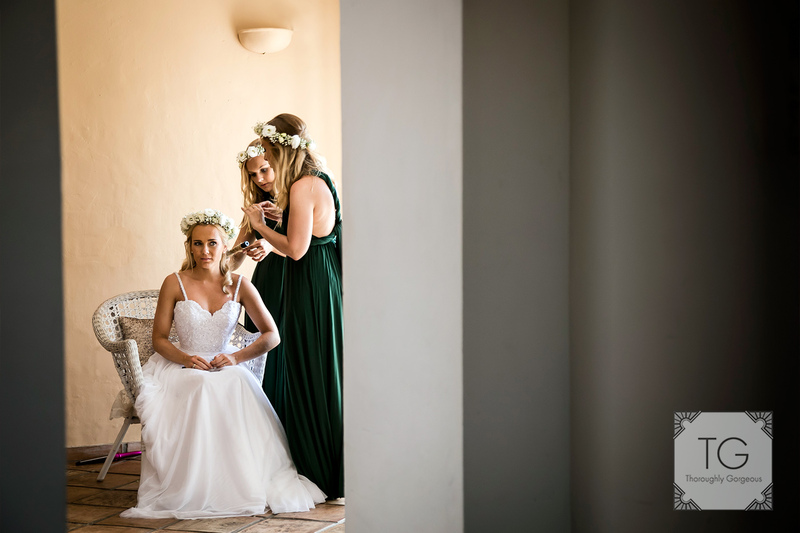 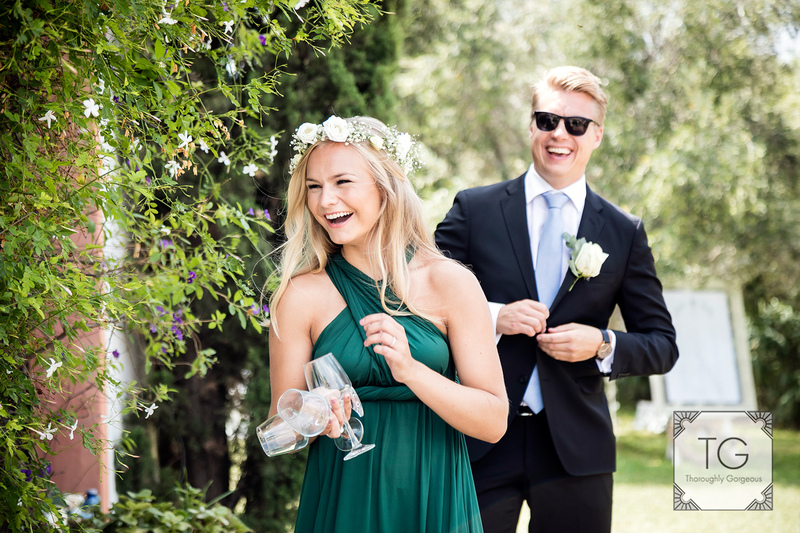 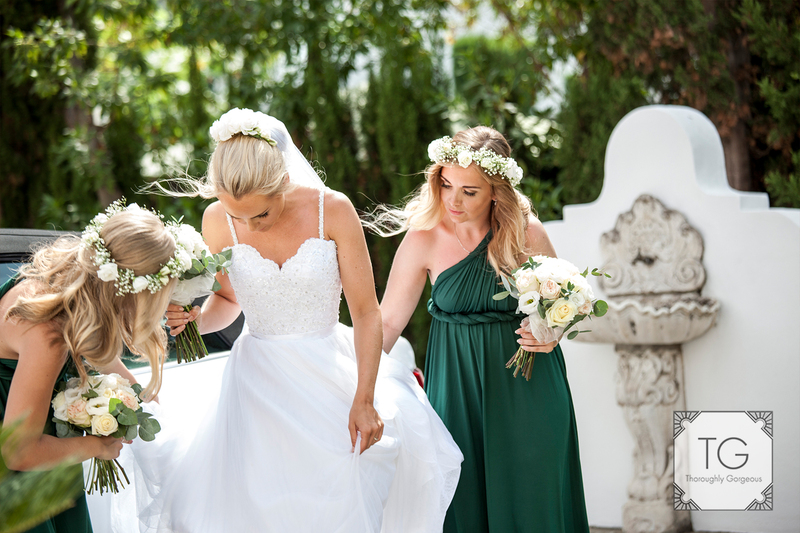 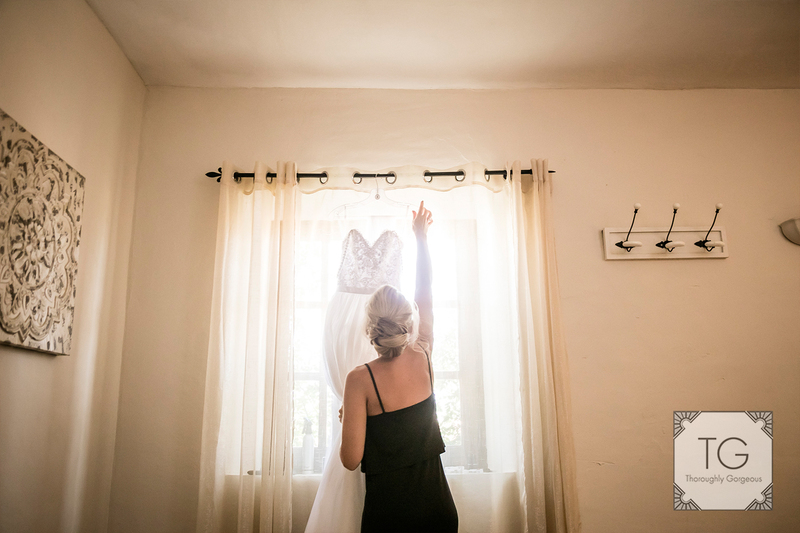 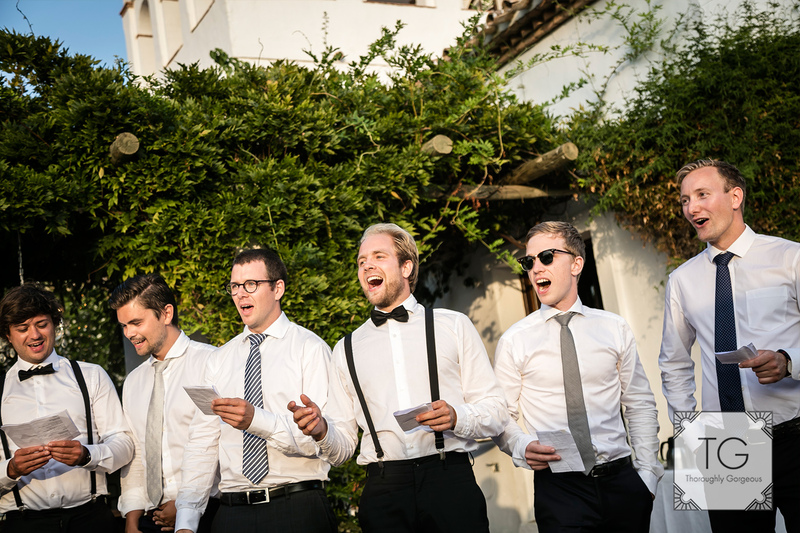 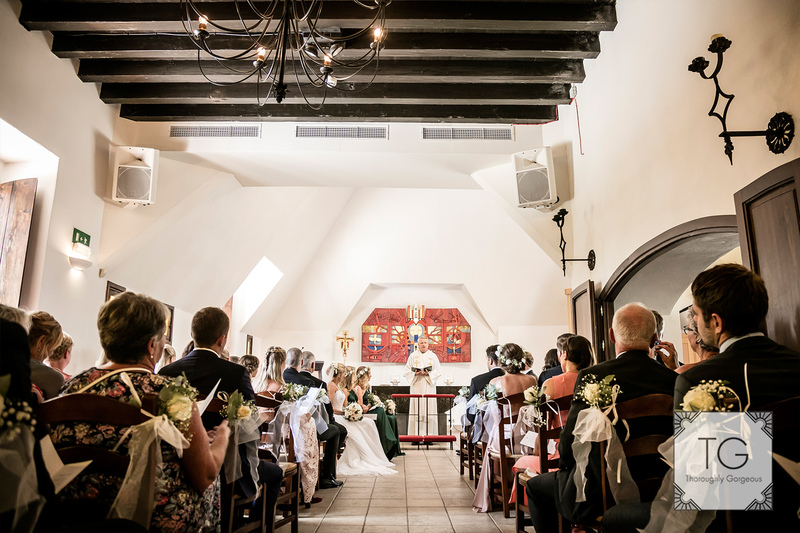 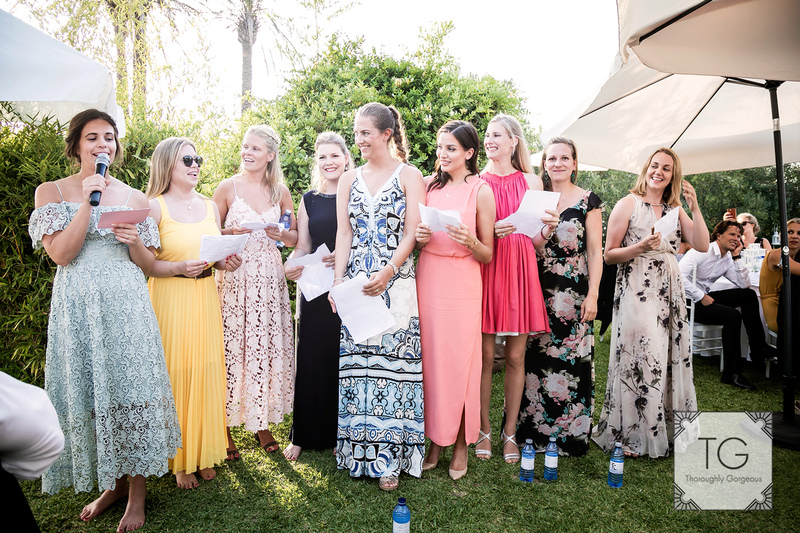 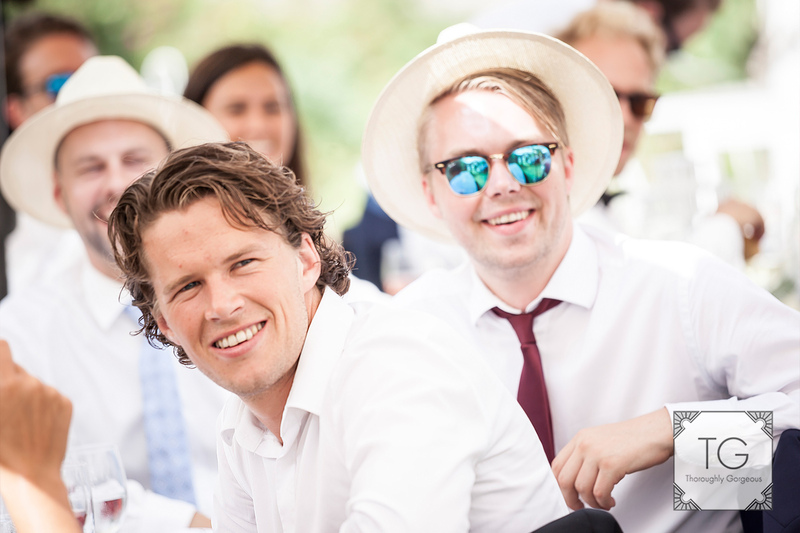 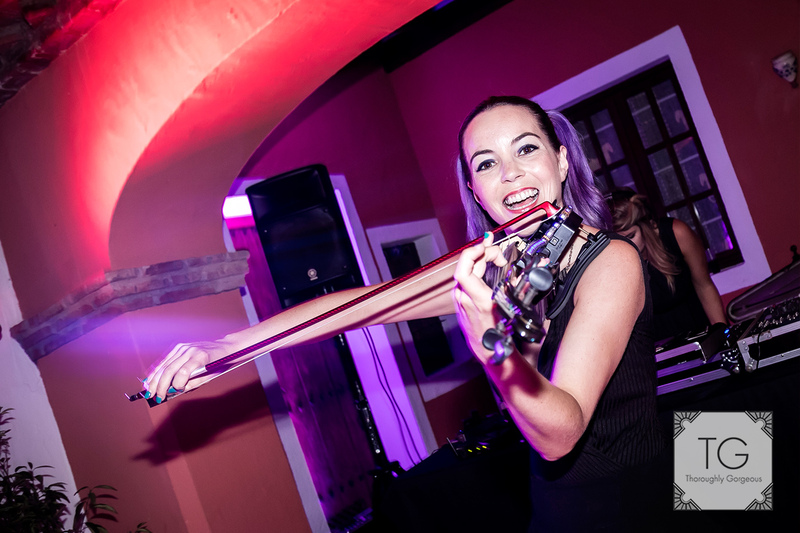 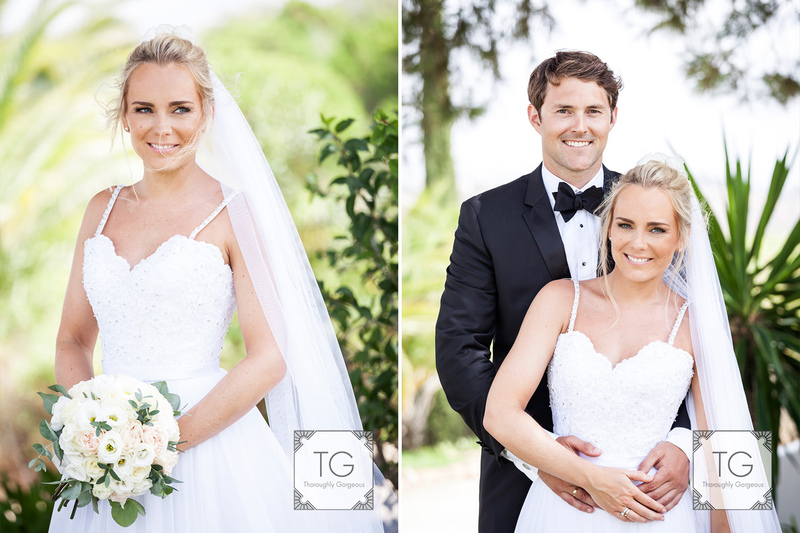 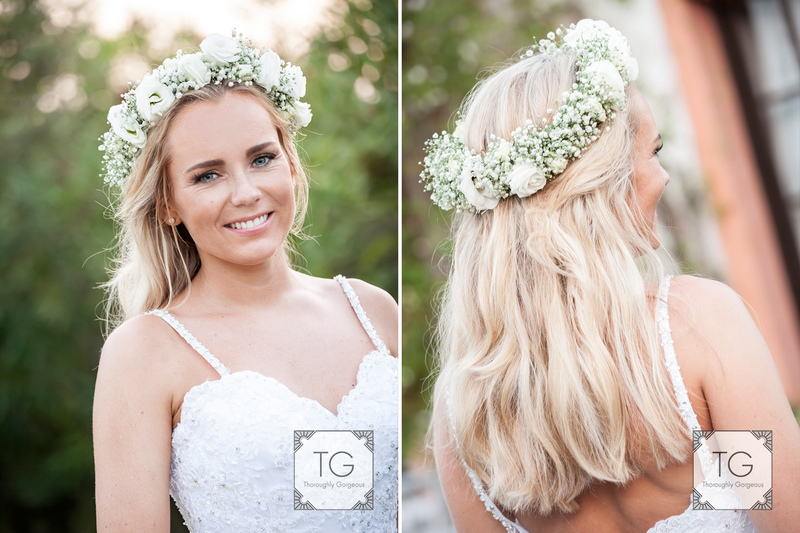 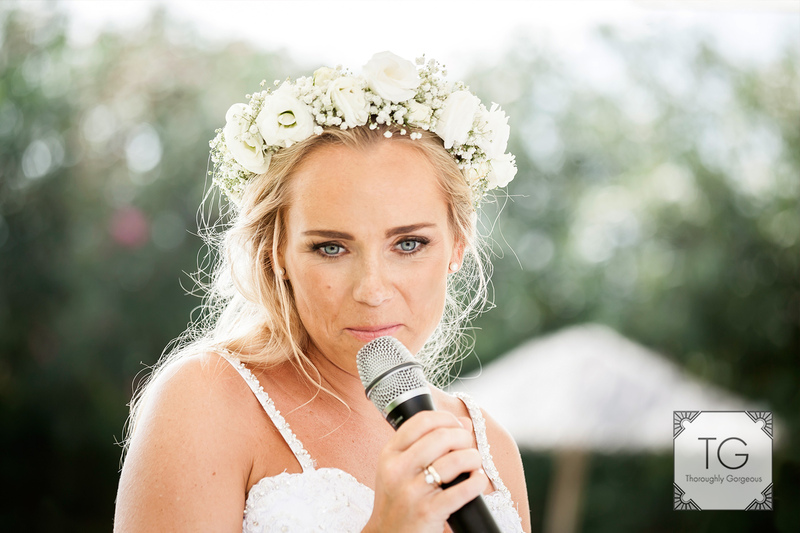 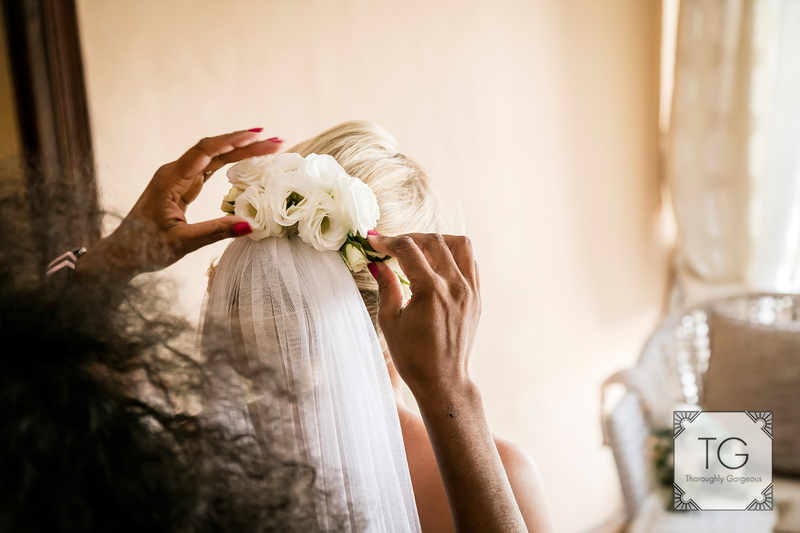 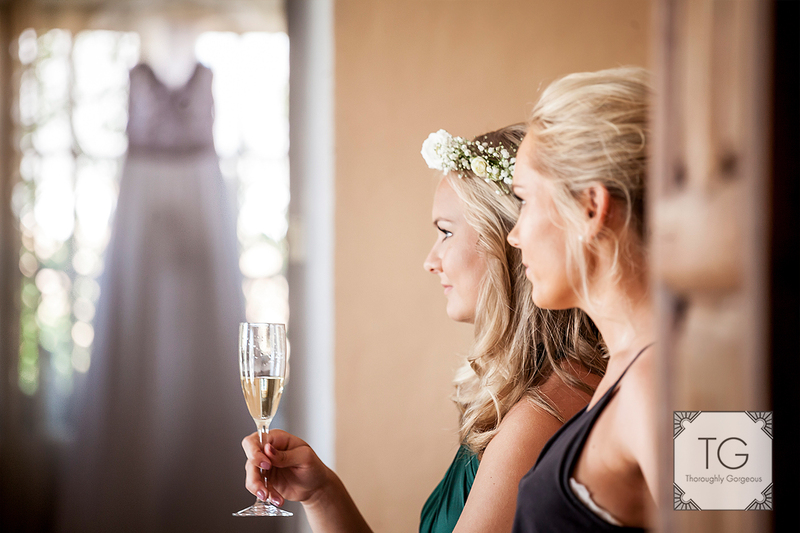 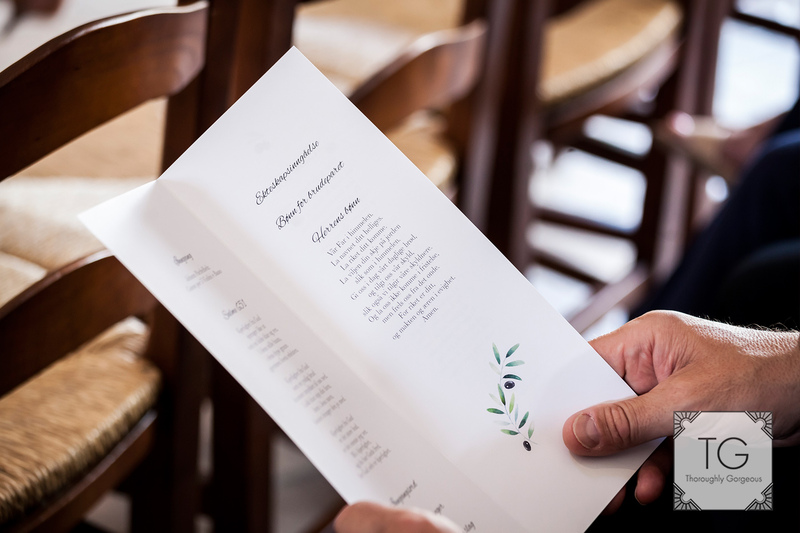 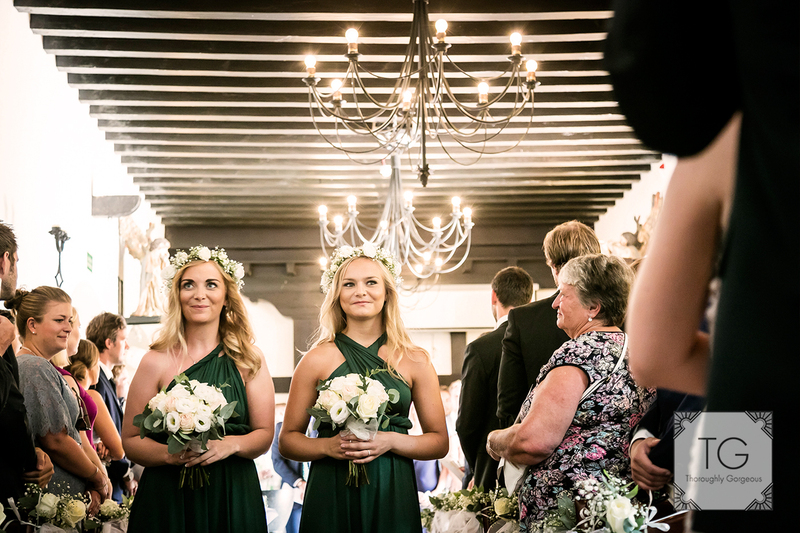 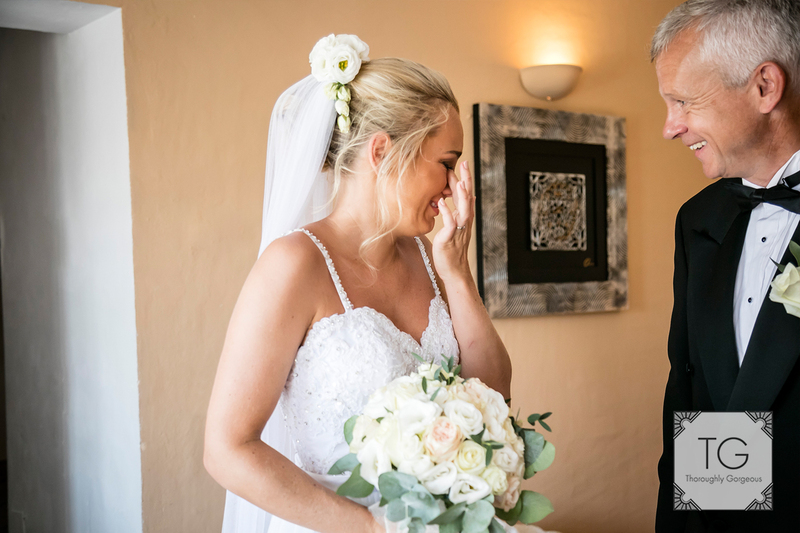 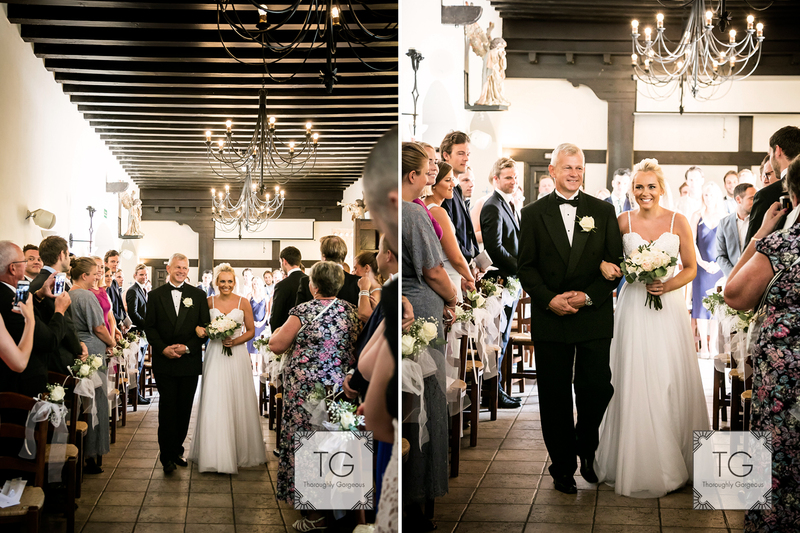 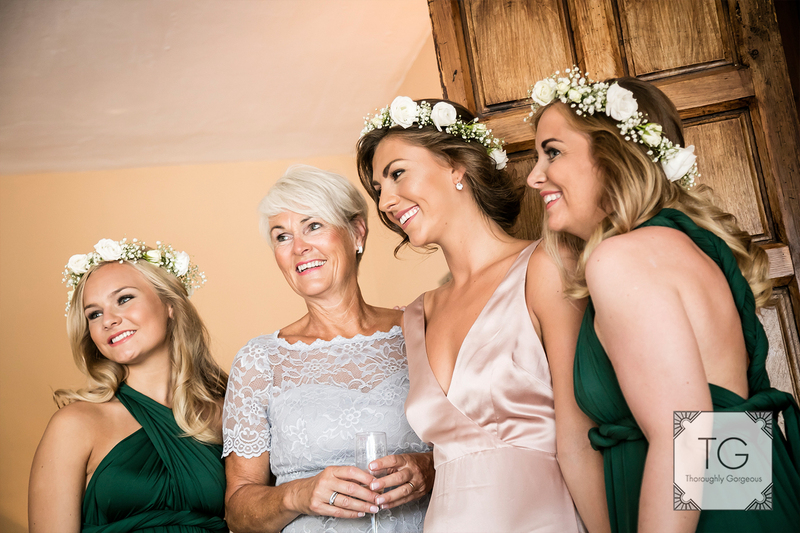 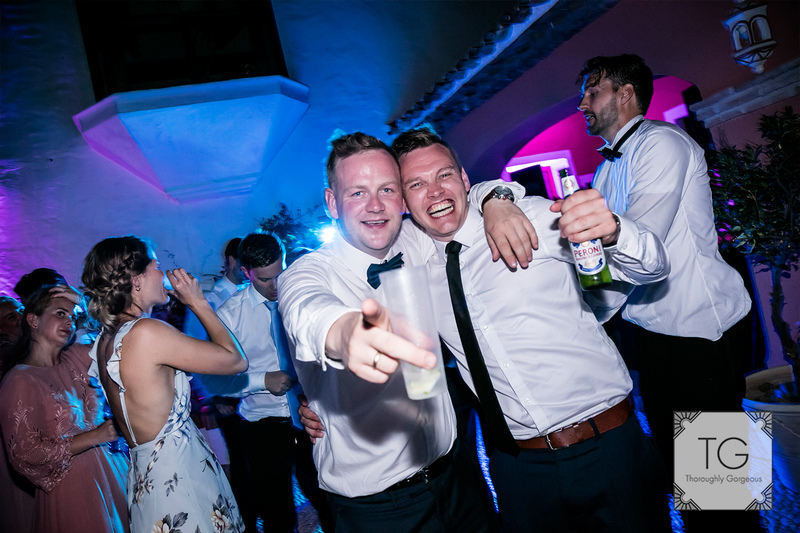 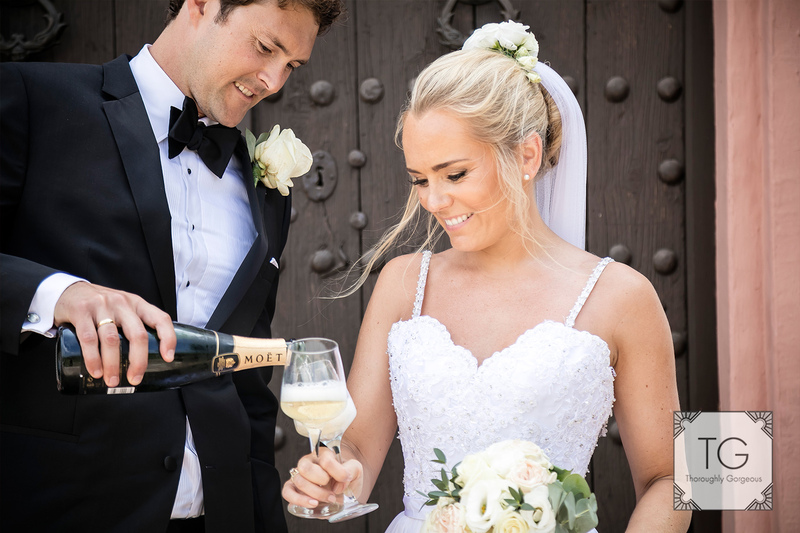 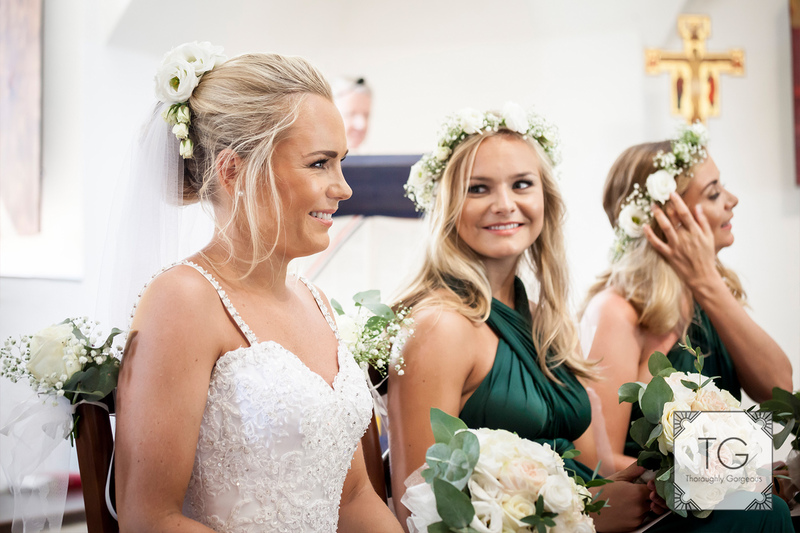 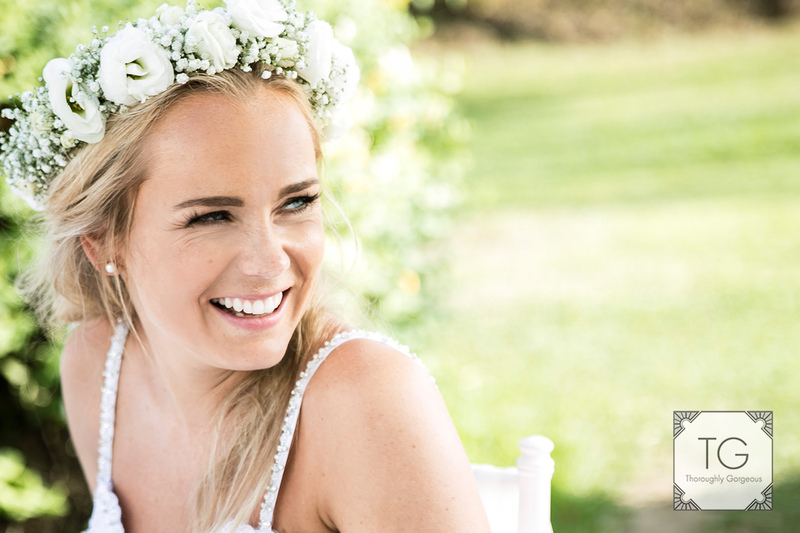 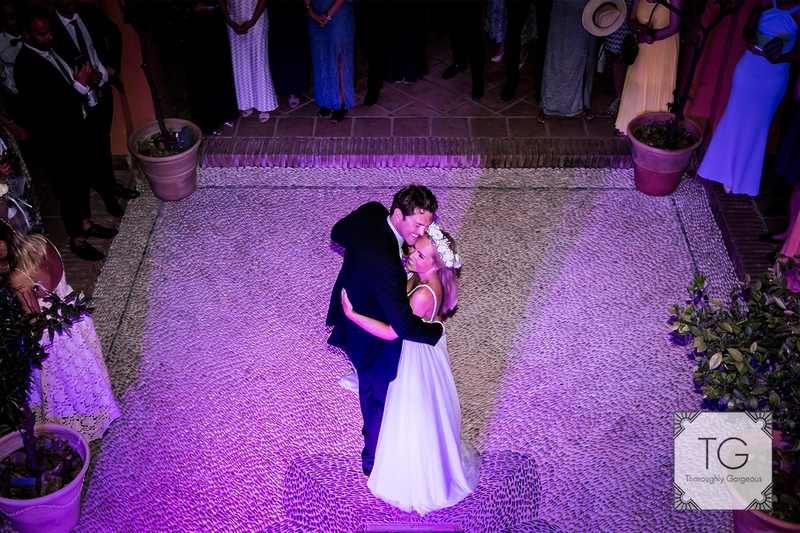 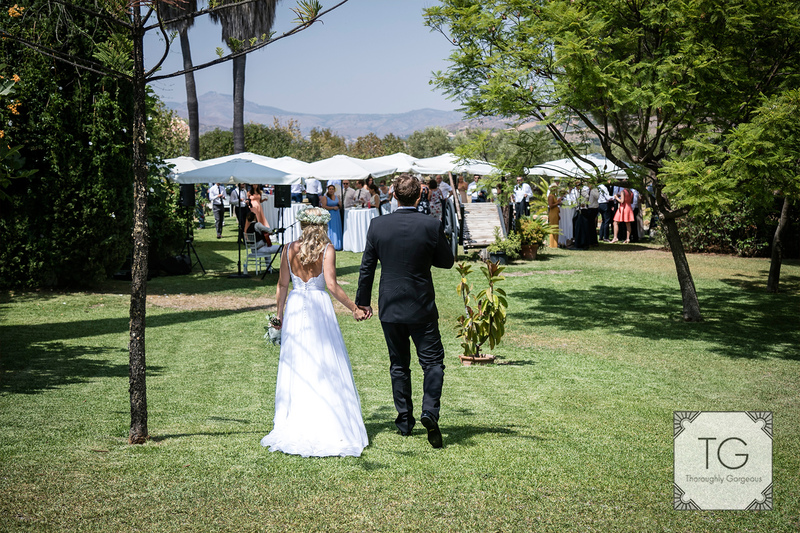 They chose the Norwegian Church of Calahonda and the Hacienda San José in Mijas to celebrate their big day with family and friends. 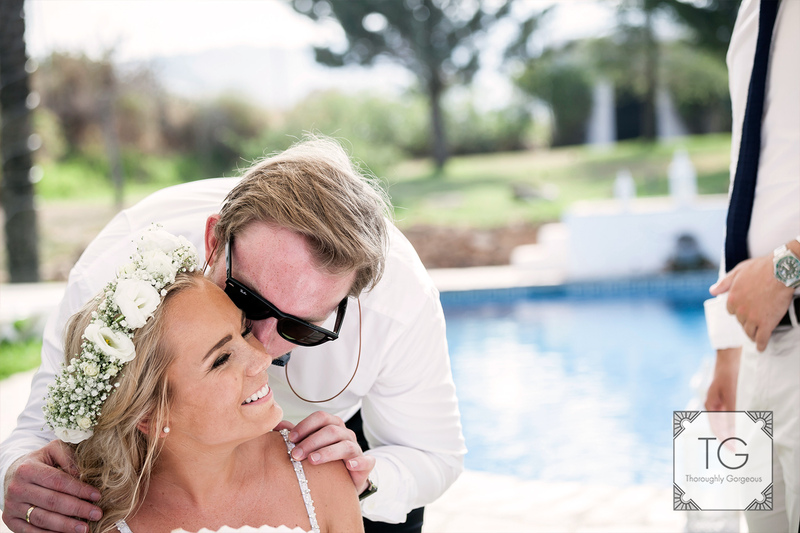 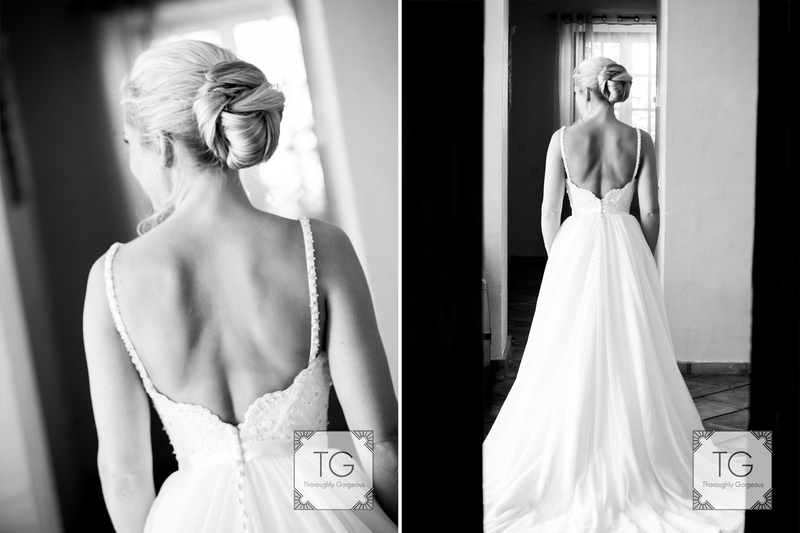 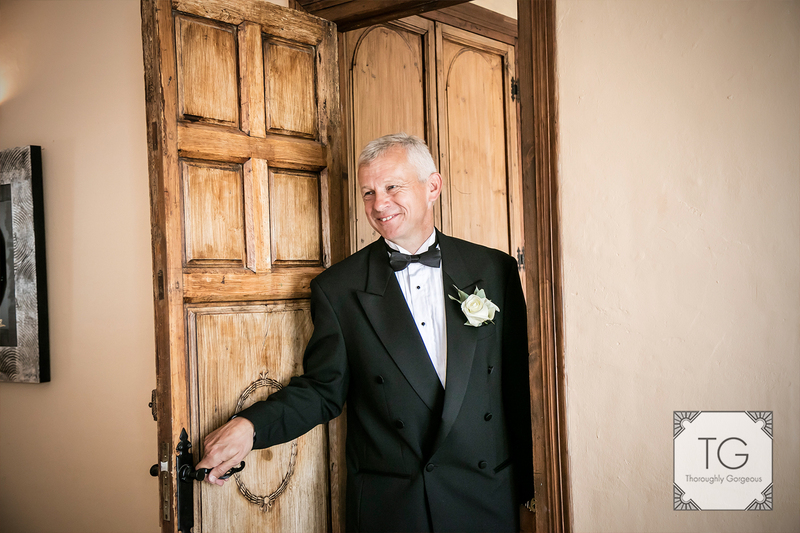 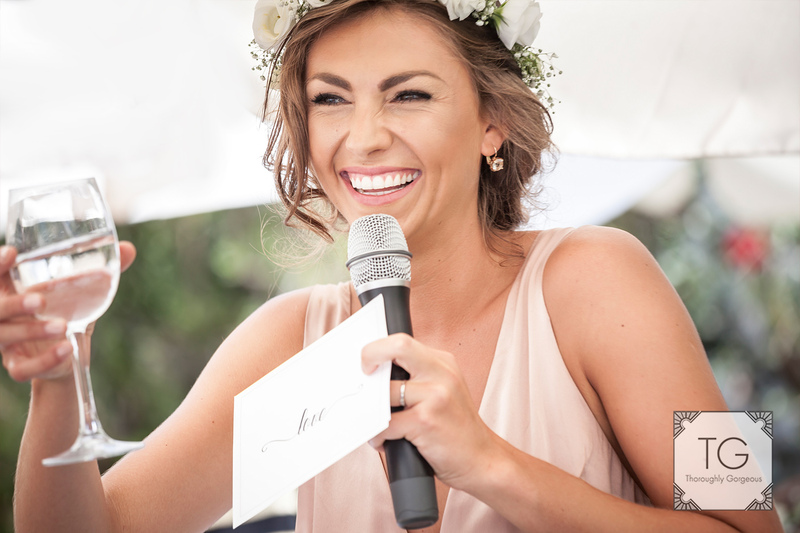 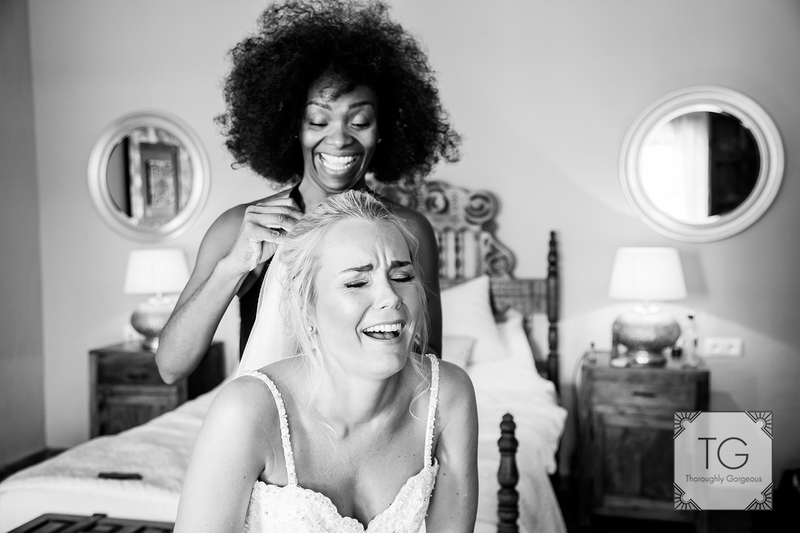 Now, as you can see in my blogs I am blessed with working with some gorgeous couples and but in this case I have to say everybody at this wedding was stunning! 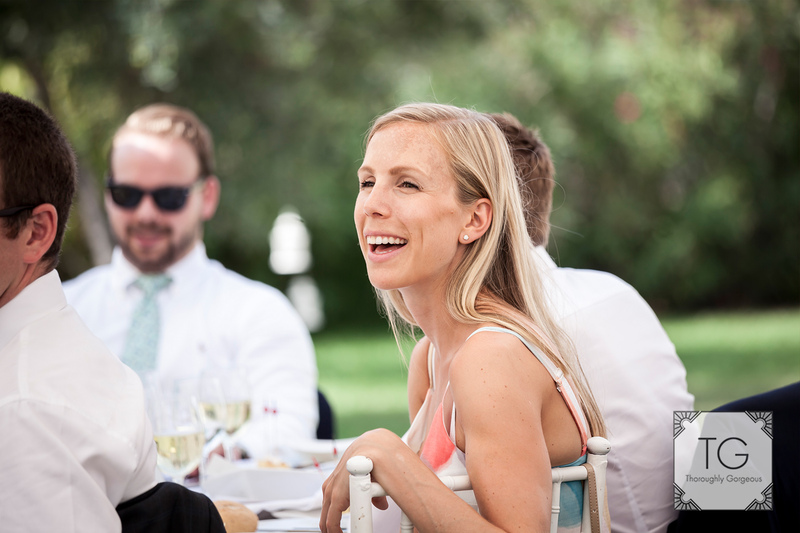 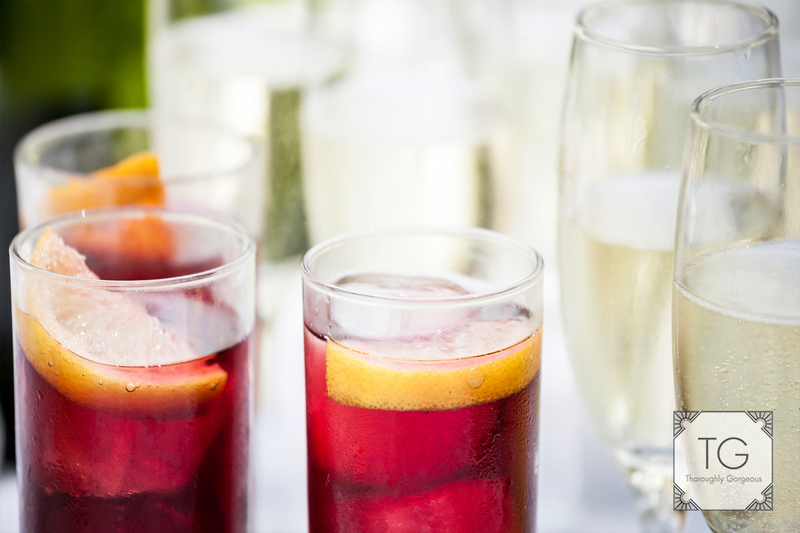 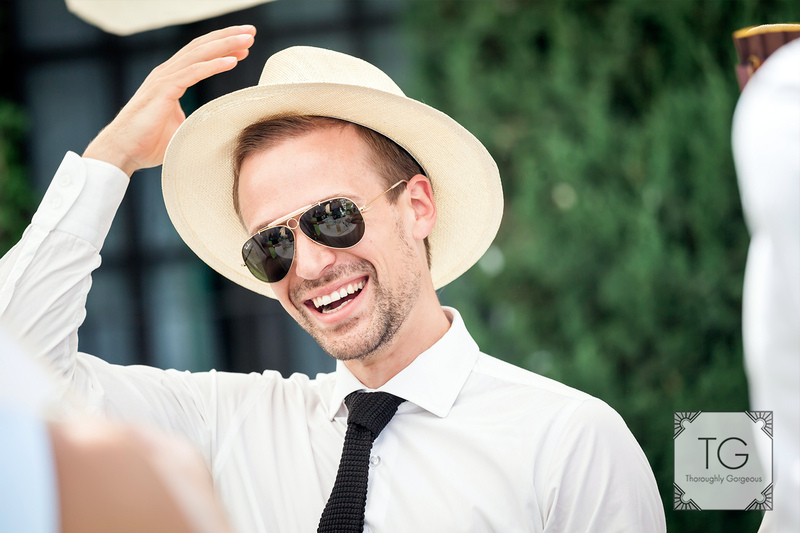 Not a matter of looks but of truly relaxed and smiley faces and a very chilled style. 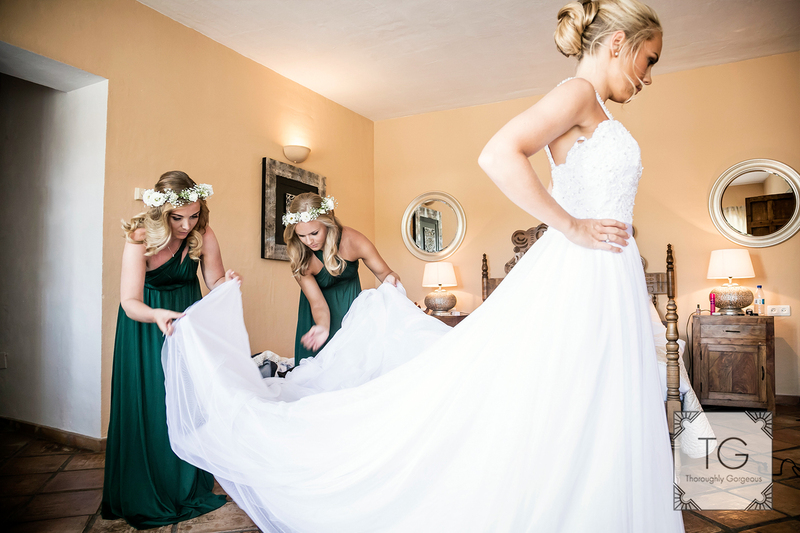 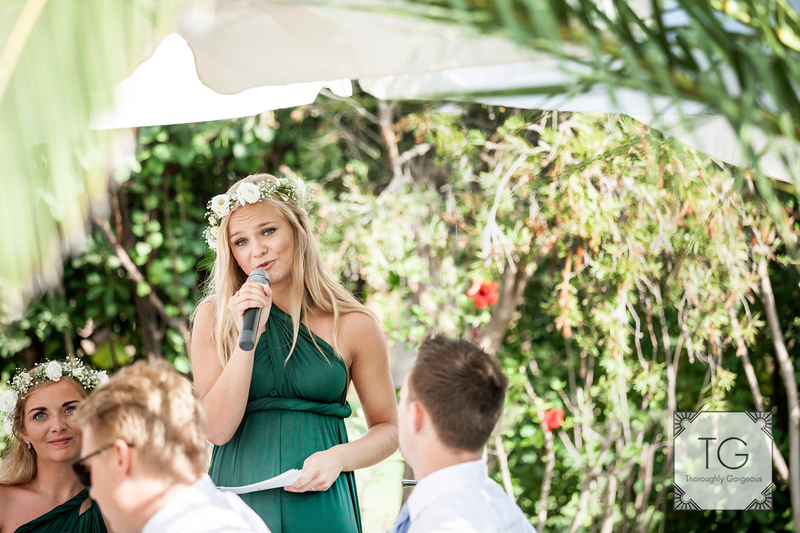 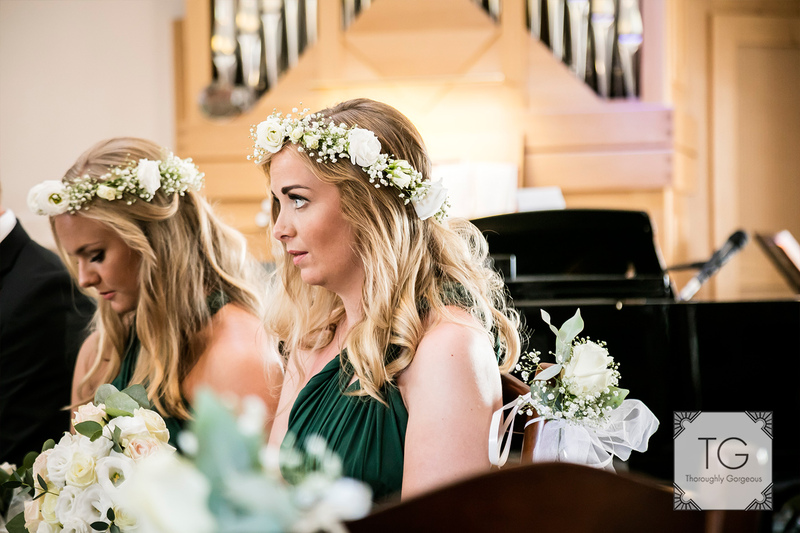 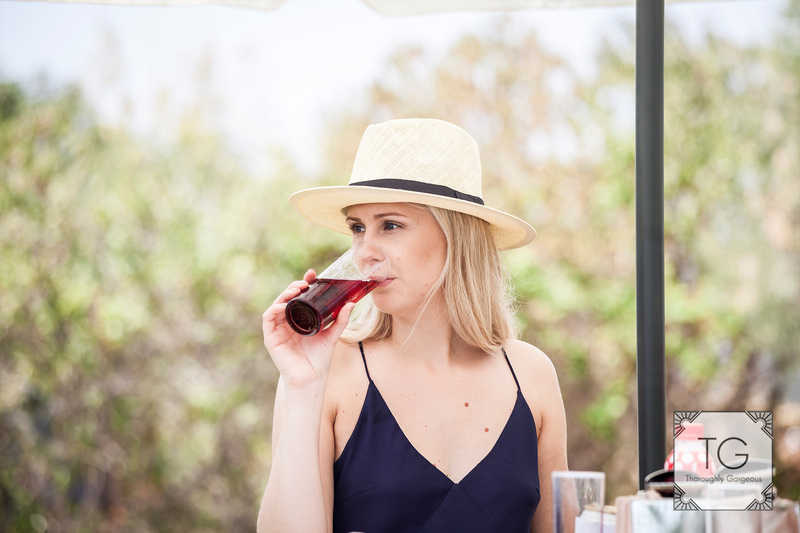 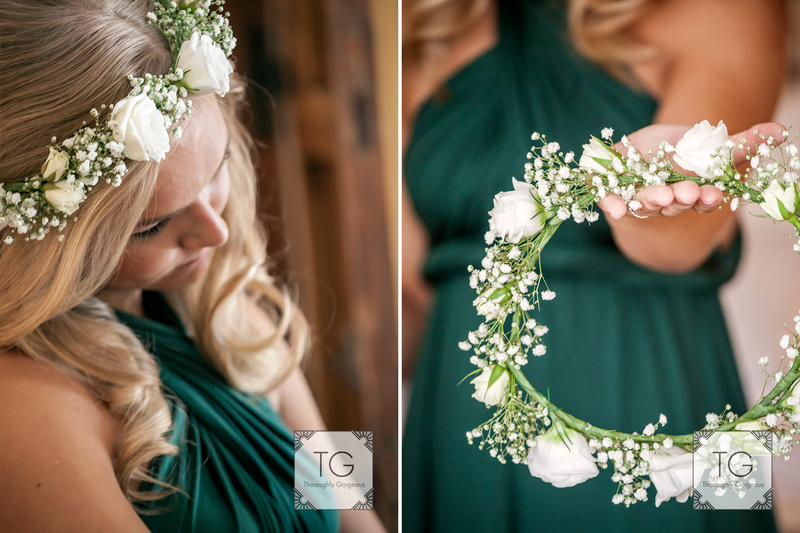 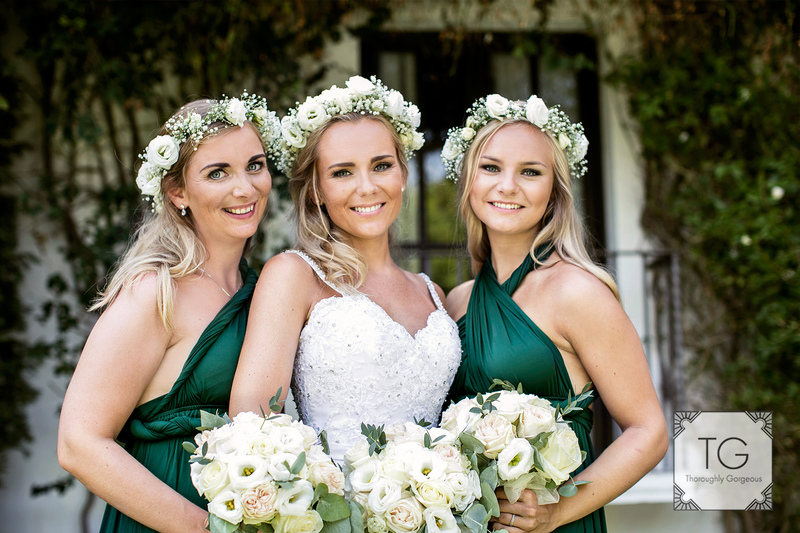 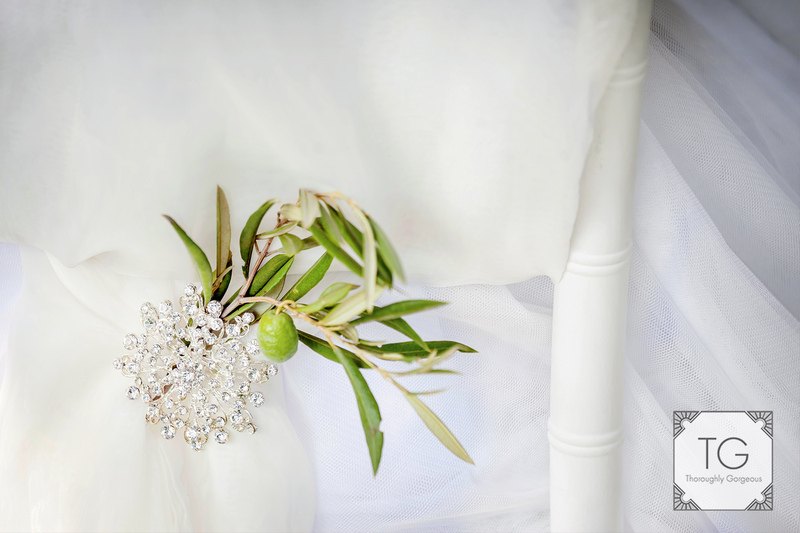 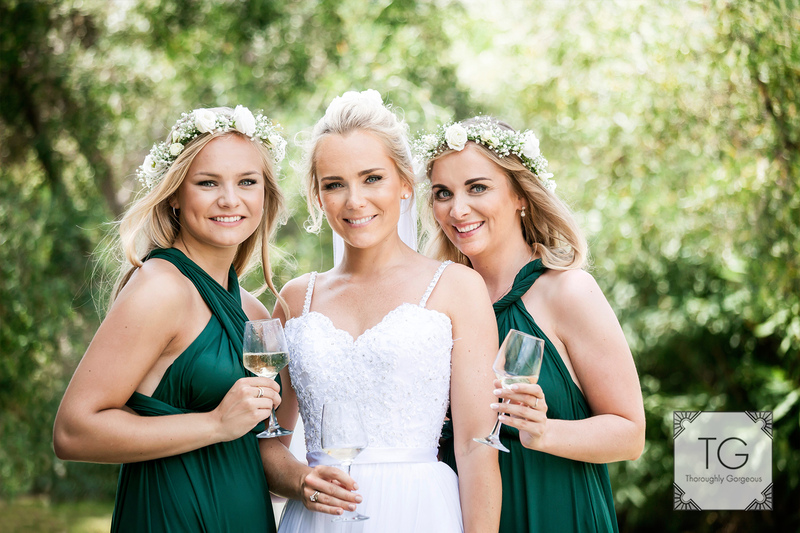 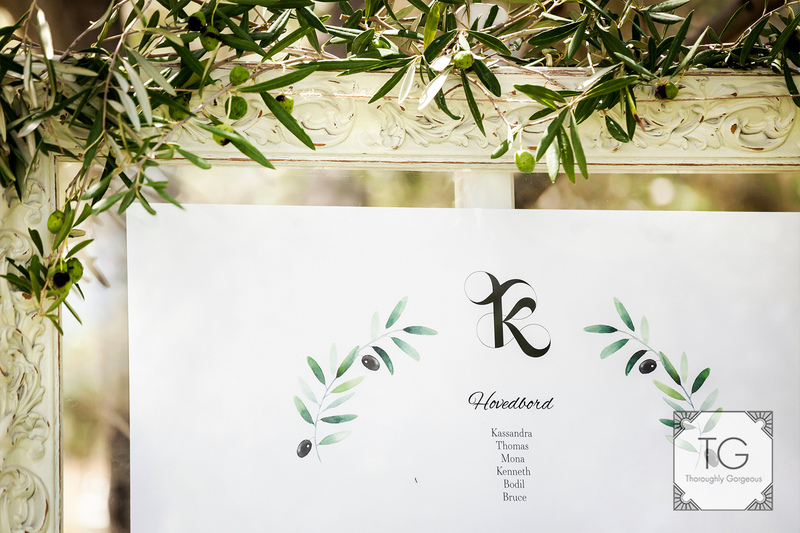 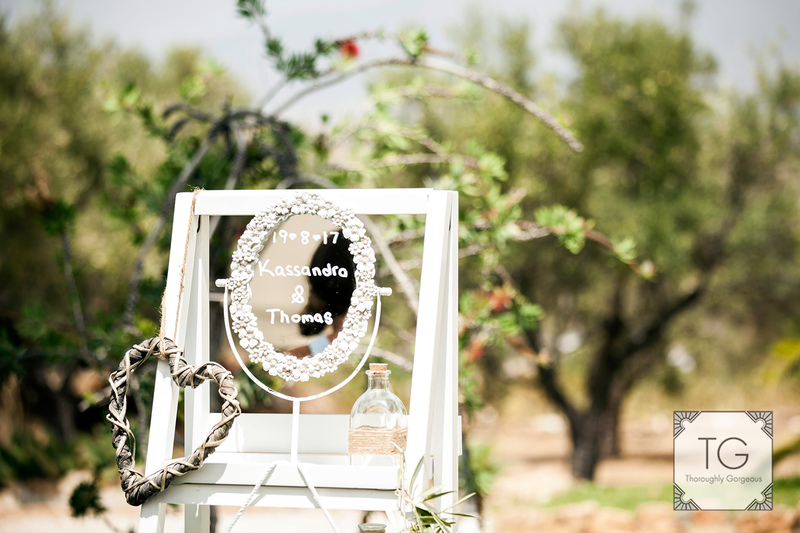 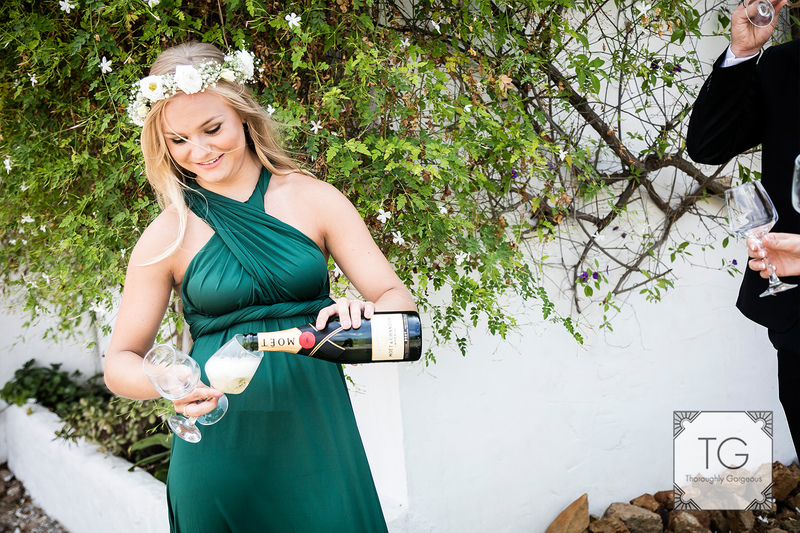 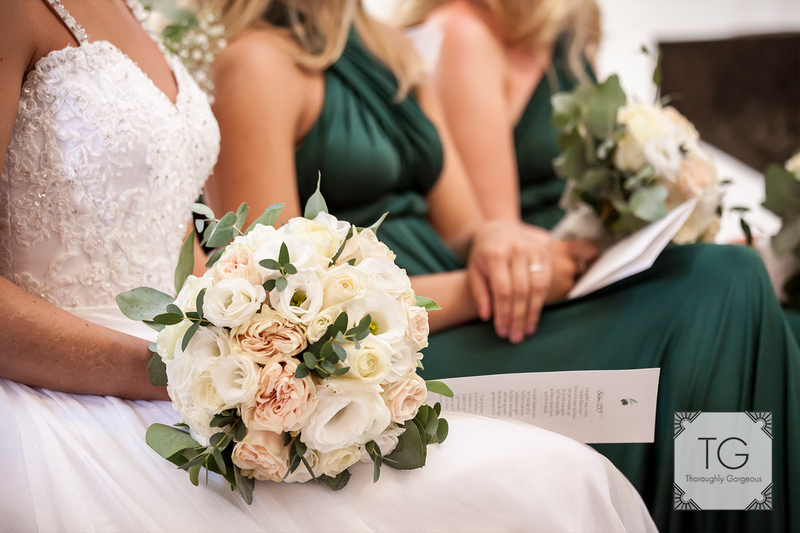 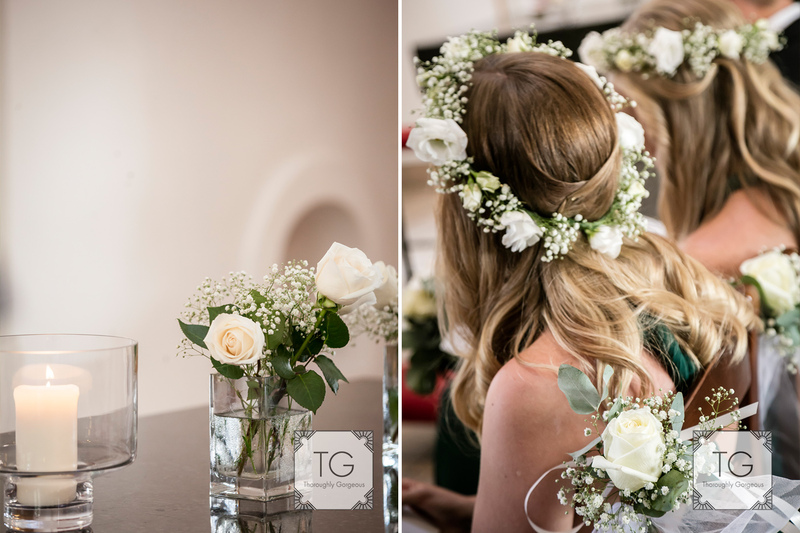 Kassandra chose my favourite colour as her theme, a deep green that went really well with the Villa and the Olive trees that grow in it and complimented their scandinavian complexion to perfection. 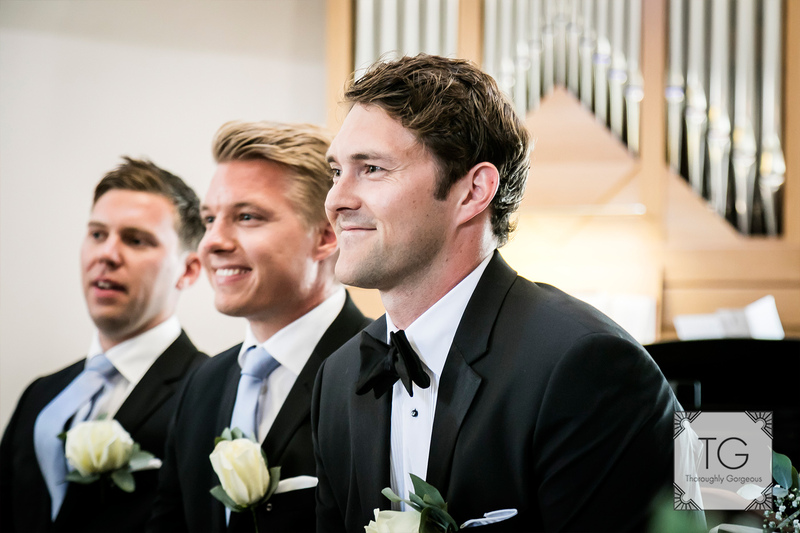 The boys looked super handsome wearing their black ties which added a nice touch of glamour too. 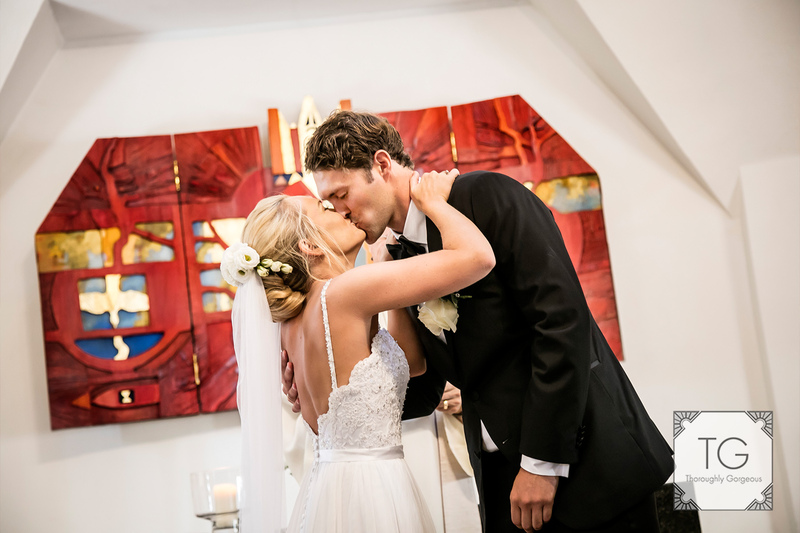 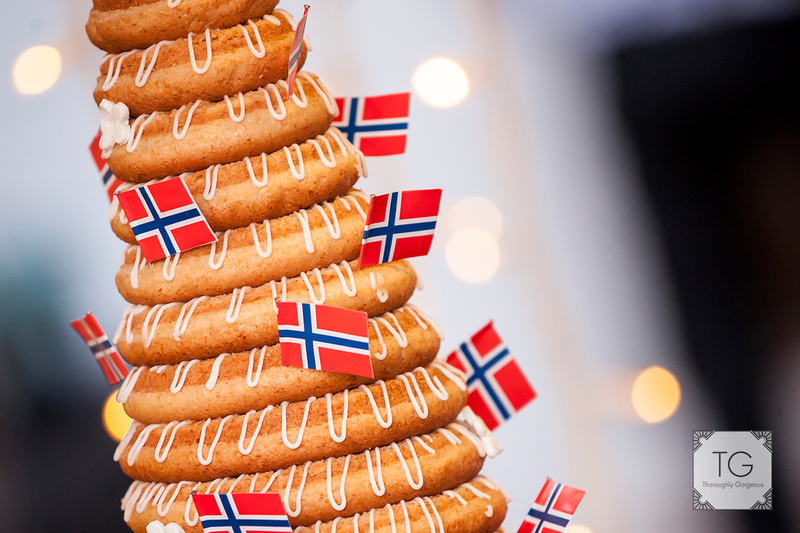 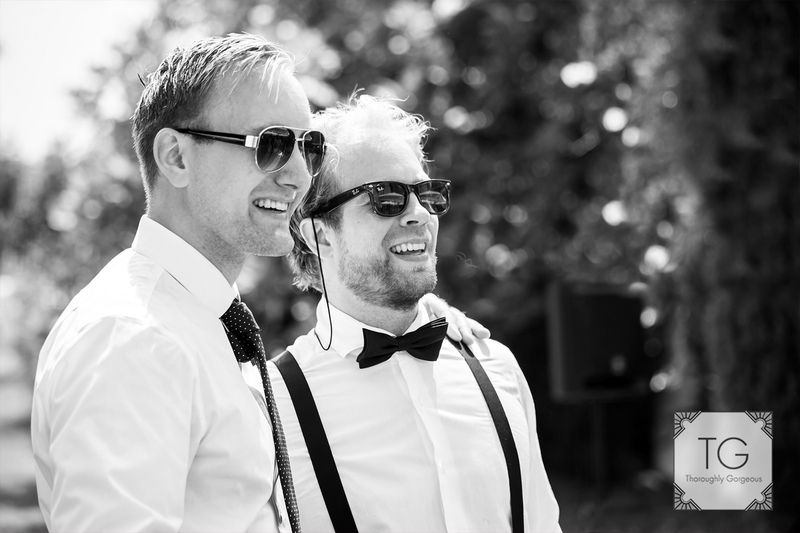 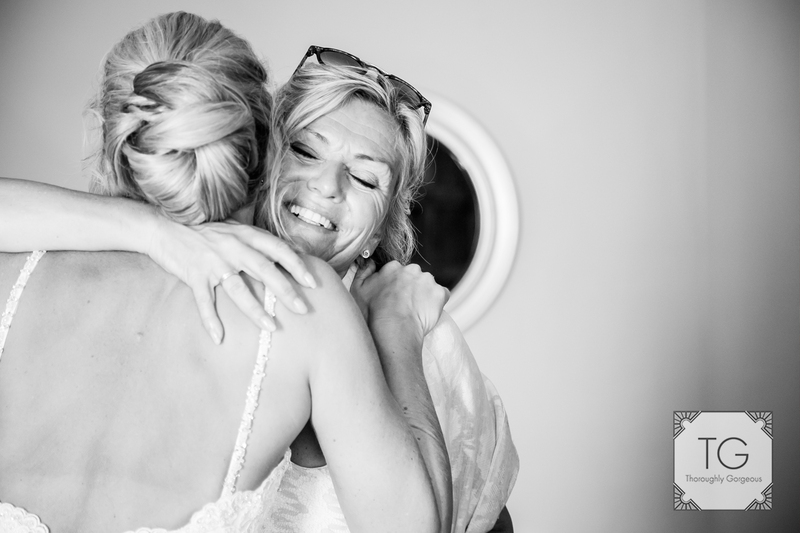 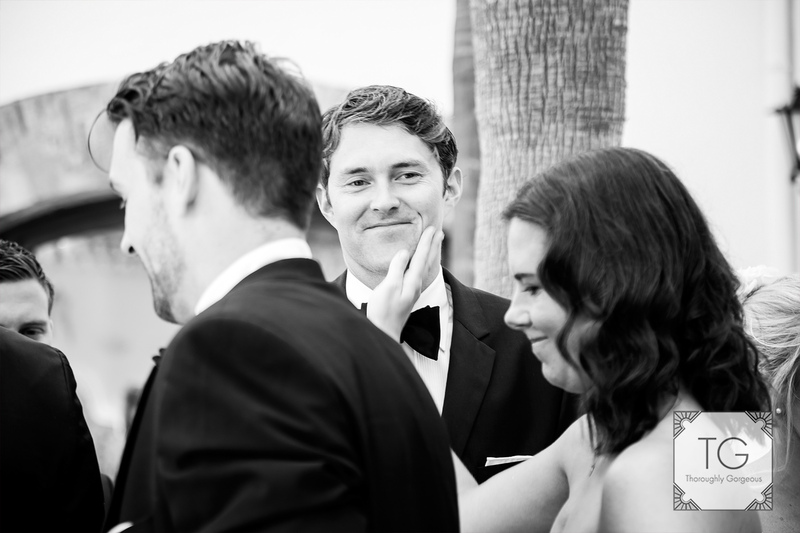 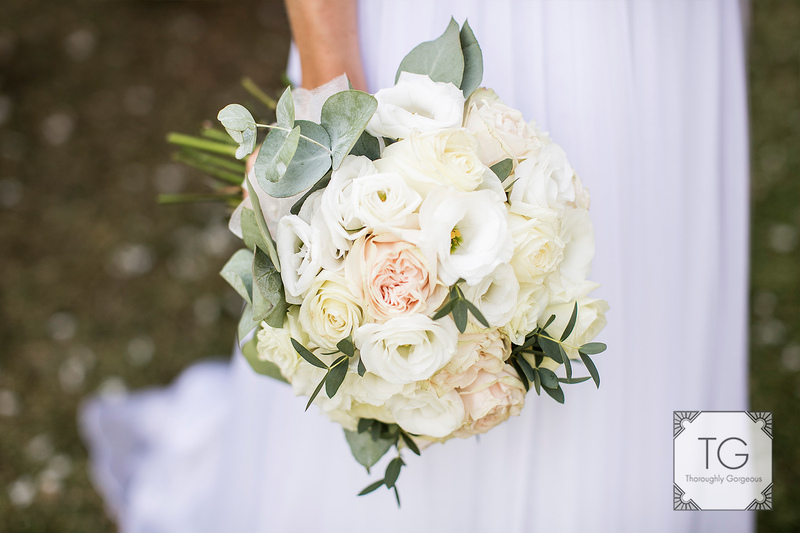 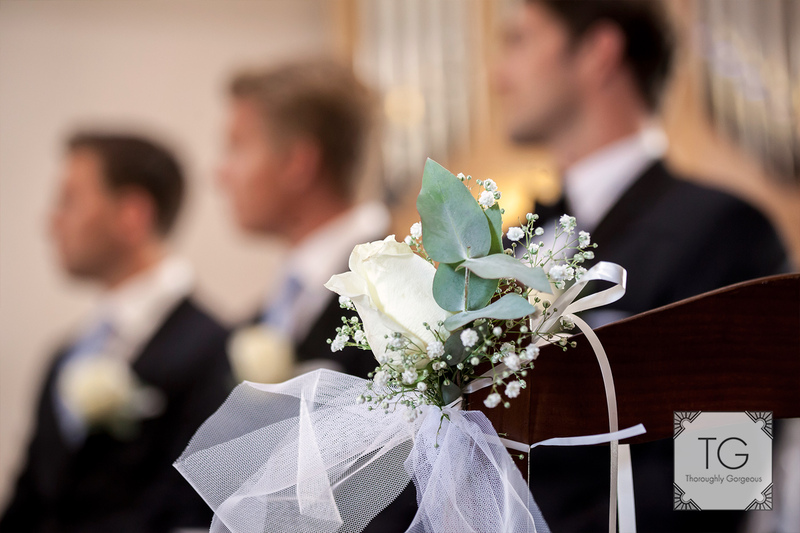 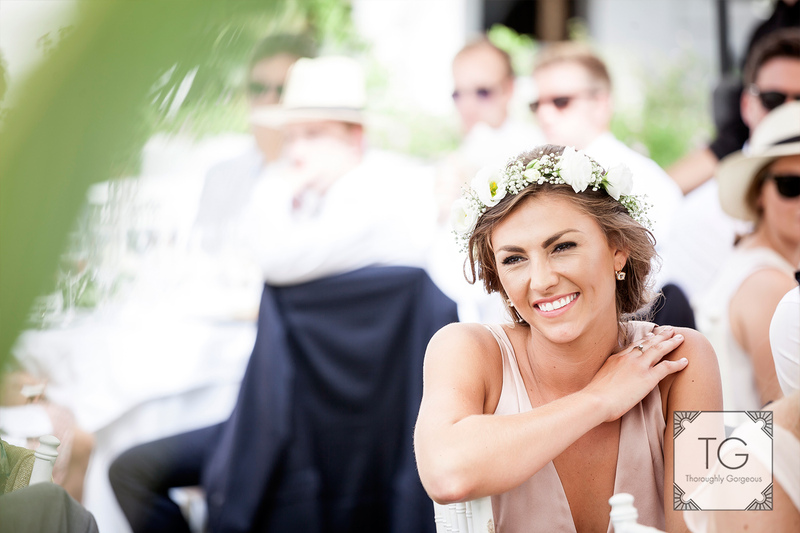 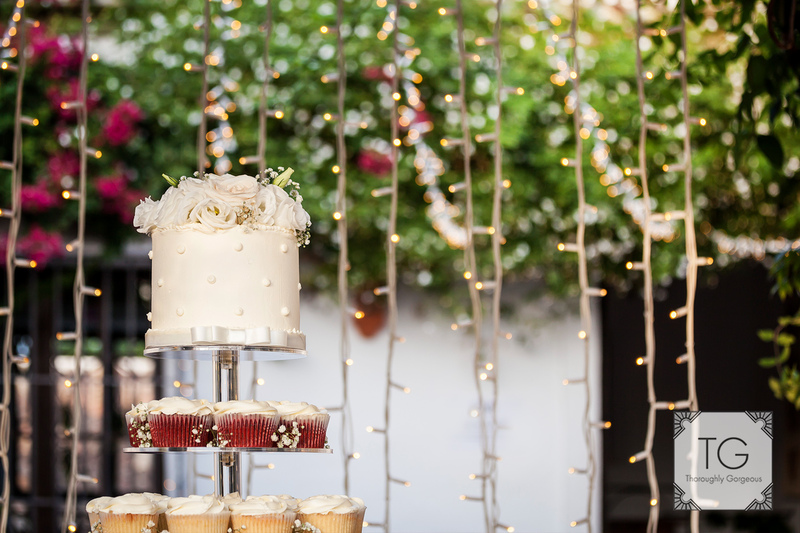 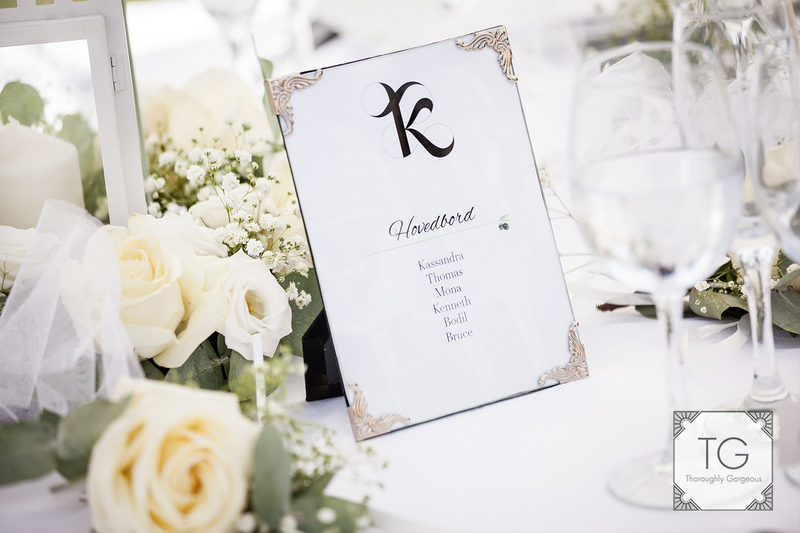 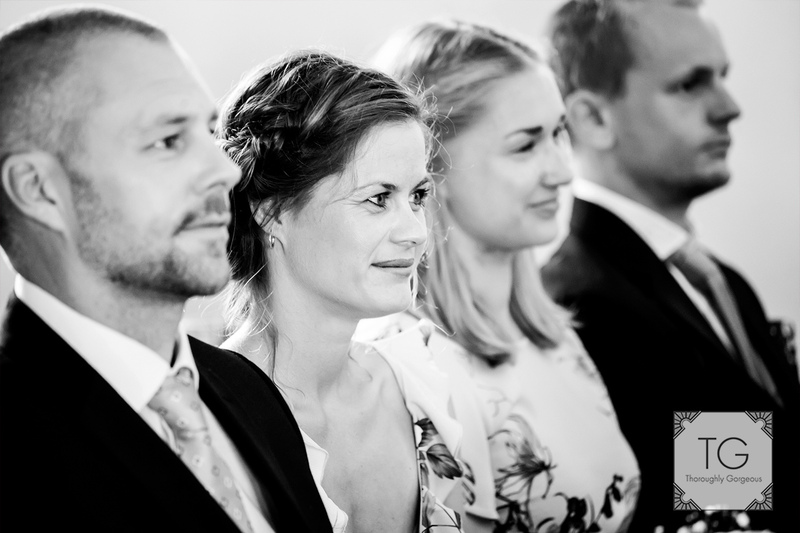 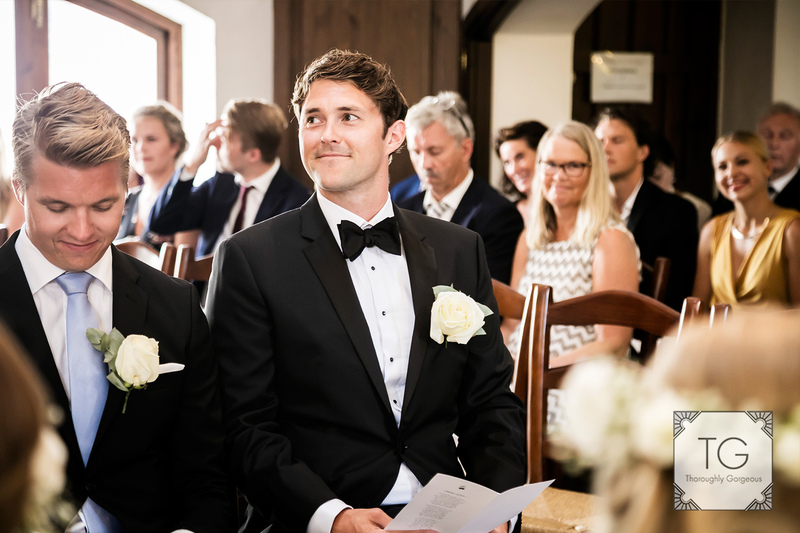 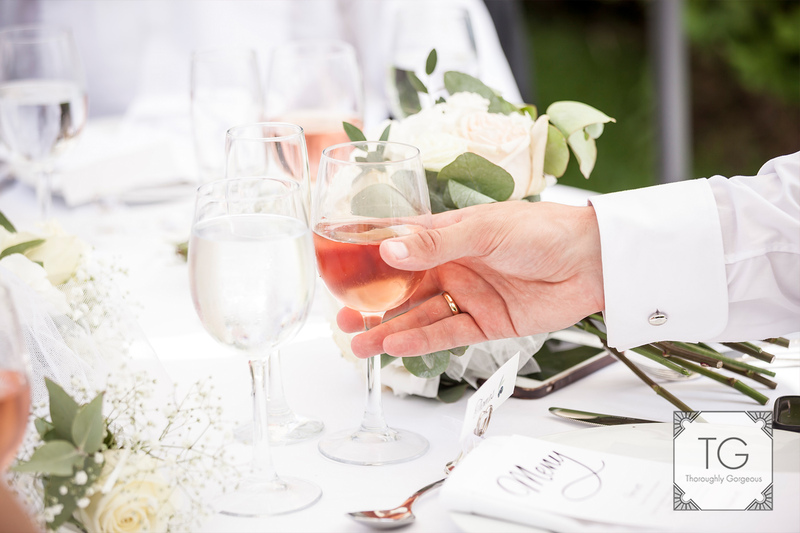 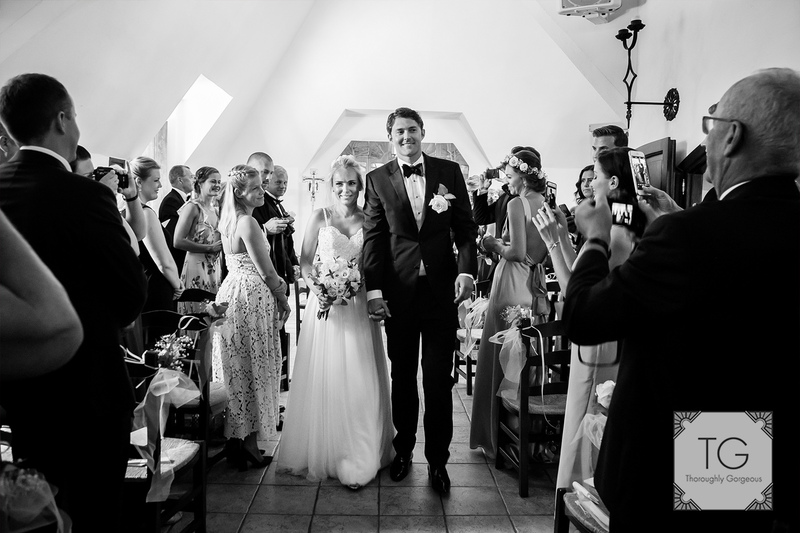 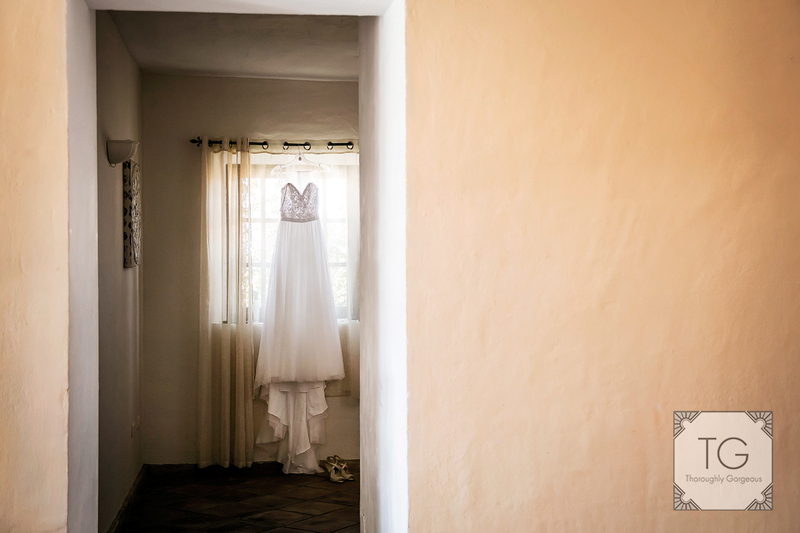 Norwegian weddings are well known for being busy affairs with lots of speeches, prepared and impromptu, lots of kissing and participation from guest who honour the couple in different ways. 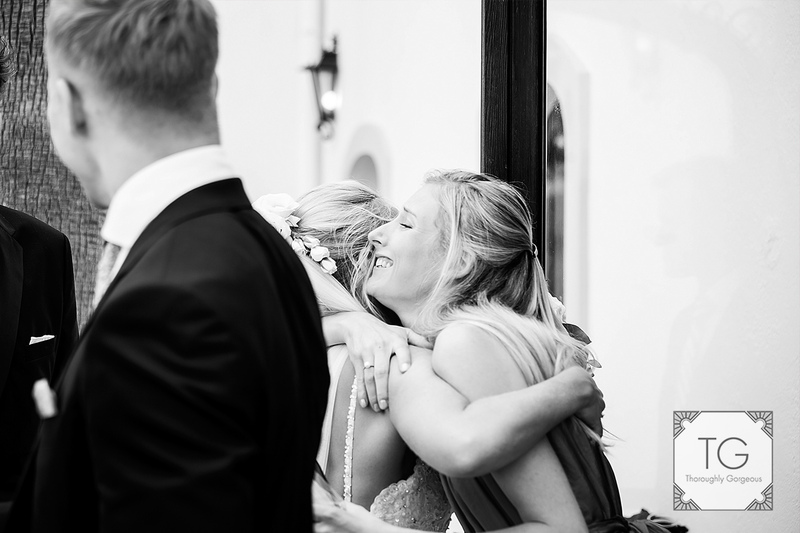 Of course this means no rest for me but I couldn’t care less as I love to have lots of moments to photograph! 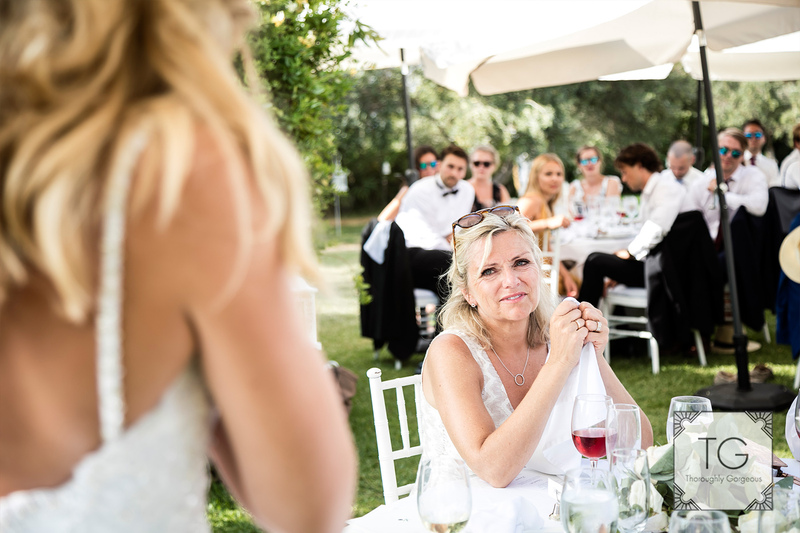 This wedding was no exception with the couple and the parents taking turns to give emotional speeches, the guests singing along, joking around and enjoying few drinking games. 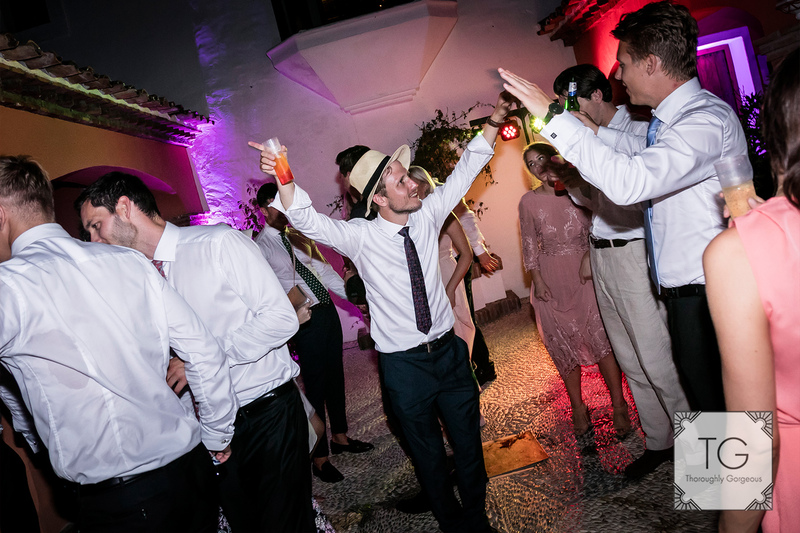 They chose the courtyard to host the party and when I left, pretty late, they were still dancing around to the great violinist and DJ with no signs of stopping anytime soon.